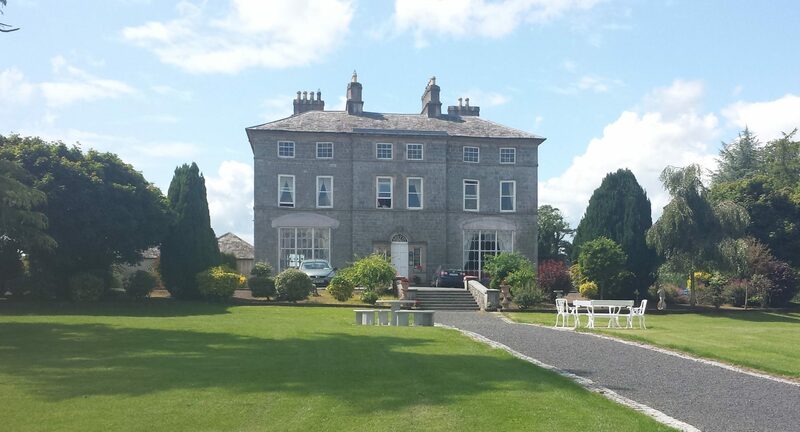 Whether your a bride seeking a unique and glamorous girly weekend none of her guests will forget or a group of family and friends planning a get together with a difference look no further than Inch House! Given our extremely central location, which is often a deciding factor for people when organizing any large get-together and the abundance of activities on offer, Inch House makes a perfect luxury getaway location. The house can accommodate a maximum of 17-19 (2 persons on a foldout beds) together with an additional 6 persons occupying two additional ensuite guest bedrooms on site (at additional cost), bringing the total offering to 25 persons. The house is equipped with 6 en-suite bedrooms, each decorated in keeping with the Georgian mansion dating back 300 years. The house also features, grand halls, dining room, country kitchen, double oak staircase, William Morris style drawing room, library bar, stained glass windows, secret chapel, extensive gardens, woodlands and lake. The house would be exclusively the groups to enjoy for the duration of their stay. The fully functioning library bar can be stocked by the group for their use for the duration of their stay and makes for a great novelty and some fun. The house is exclusively available for a two night hire throughout the year. Check out our rates & reservations page for pricing. We can cater for all or part of your stay, including Breakfast, lunches, afternoon tea, dinners & light snacks and finger food. We can arrange a local coach company to take groups to or from activities/restaurants or bars. “Into the West” of Tipperary- pub crawl feauturing some of Tipperarys rural gems, choose to end the crawl in one of the nearby towns if you wish.